About: Creating a short story or other sample of your writing is one of the most successful giveaway incentives to grow your reader email list, but the logistics of how to get that story to your readers can be confusing! To help, I’ve created a free short ecourse that walks through the steps and software you need to streamline the giveaway process. In less than 20 minutes, you’ll learn how to create a simple giveaway to reach your target readers, and the 3 easy steps to set-up the technology. Once you apply the steps in this course, your giveaway will run on autopilot, growing your list of reader emails while you write the next book! About: It’s no secret that growing your email list is a powerful marketing tool, but what do you do with those new subscribers? How do you help them get to know you and want to buy your books? You set up an easy, but effective, Welcome Email Sequence. In this course, learn the structure of an effective Welcome Email Sequence and see a real-life example (my own reader welcome). We’ll analyze the important parts of each email and you’ll be free to use any of the wording you find helpful! You’ll also receive pro tips to help you turn those new subscribers into fans! About: If your goal is a Launch Team that rallies around your new book, this course is for you. How to start and grow your team, including sample wording and sign-up forms. How to interact with your team so your expectations are clear and your team is engaged. Pro tips for both traditionally-published and indie authors. 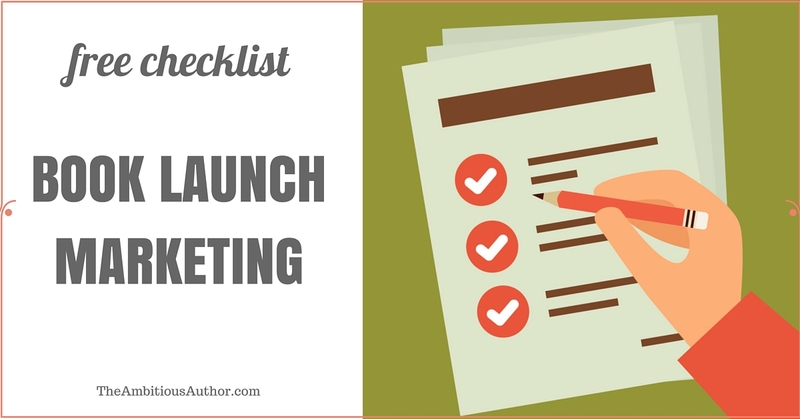 Now is the time to build your Launch Team to supercharge your next book release! About: Take your book marketing to the next level by learning the top 5 tools of book marketing and how to apply them to you and your books. Through this 10-week course, you’ll receive in-depth training, actionable feedback, and built-in accountability to help you succeed in each of these areas.